Dale Photographic offers a huge range of photographic equipment including cameras, lenses and filters. Other items, such as binoculars are also available, as well as second-hand equipment for those looking to save money. 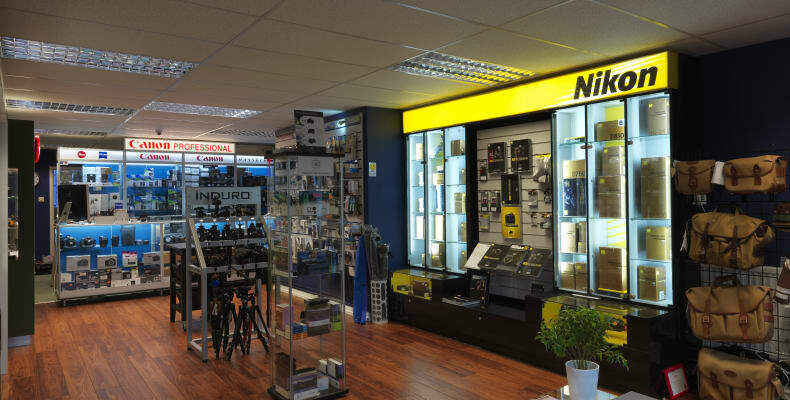 All employees in store at the Merrion Centre are willing to help, so if you need any advice on any photographic equipment or technique, you’re guaranteed to get an extremely knowledgeable answer.